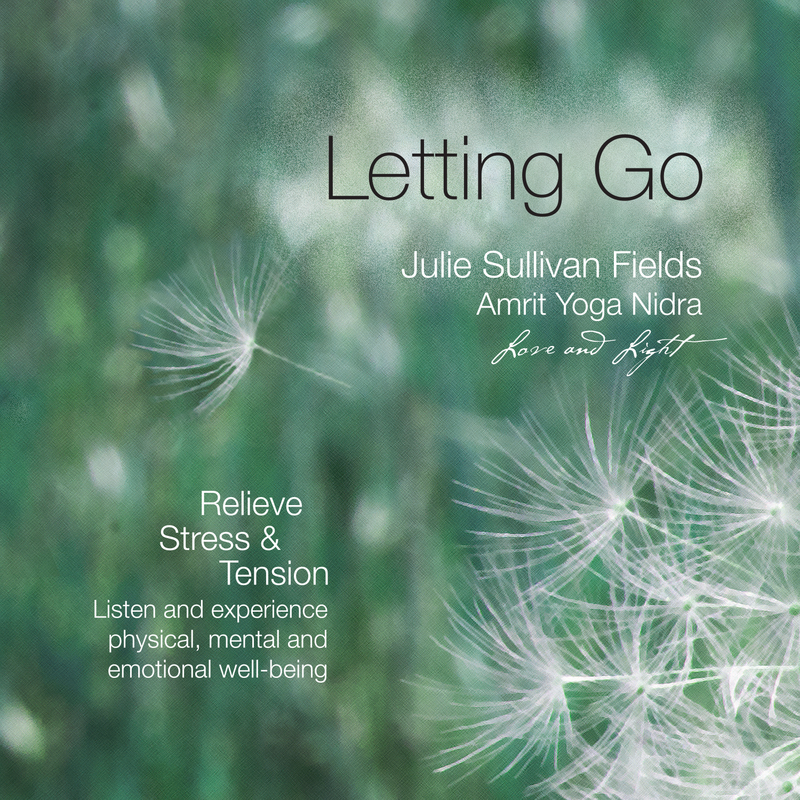 Letting Go is a Yoga Nidra that is scripted to relieve stress. The music is added with Delta frequency and Binaural beats which creates a deeper relaxing and healing meditation. Please Note: This is not intended to be used in place of medical care. If you have any type of emotional or mental disorder, have a history of seizures, are being treated by a counselor, psychologist, or psychiatrist, or have respiratory or neurological disease or dysfunction, it is suggested that you gain permission from your physician or other healthcare professional prior to listening to this CD. You should not operate heavy machinery, drive, or partake in any other activity which requires your attention to be alert while listening to this CD. Find more in our CD Store!